In accordance with the Federal law mandating all university personnel to successfully complete Title IX compliance each academic year, Missouri Southern has scheduled in-person and online sessions for all faculty and staff members. Sessions for new-hires will be offered at 10 a.m. and 1 p.m. on Thursday, Sept. 6, in the BSC Ballroom. All other employees may attend refresher training at 11 a.m., 11:30 a.m., noon and 12:30 p.m. All sessions will feature a video presentation facilitated by one of the university’s Title IX investigators. For those unable to attend, training will also be offered online through Blackboard. 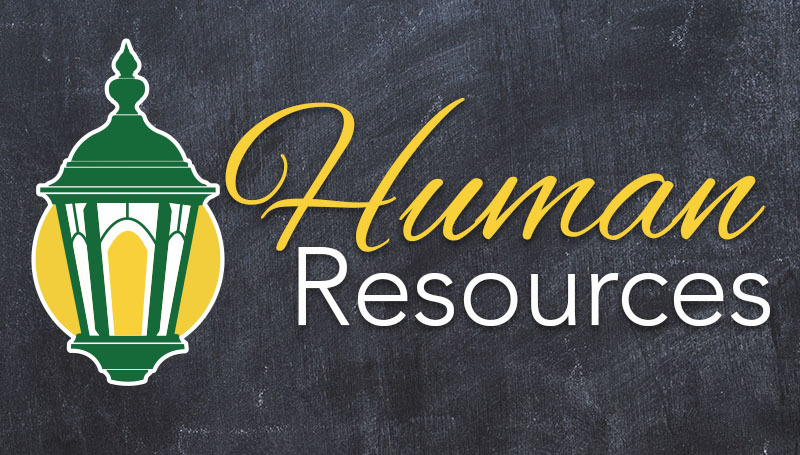 Log in at https://mssu.blackboard.com and select “Organizations” on the left navigation bar, then “HR Training IX Training” from the listings. The online sessions incorporate an interactive quiz. A score of 100 percent is required to pass the module–if an employee scores less, he or she will need to restart the video and try again. Both new-hire and refresher training courses are available on Blackboard.